Slap Ya Mama loves and respects a healthy lifestyle. 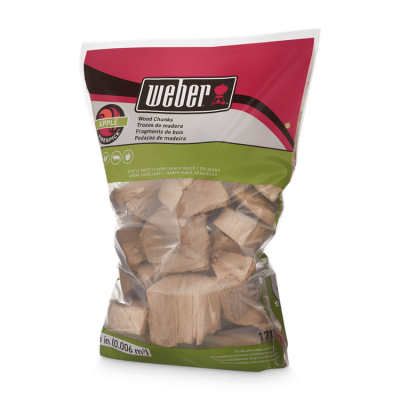 For that reason, we have created a delicious low sodium seasoning. 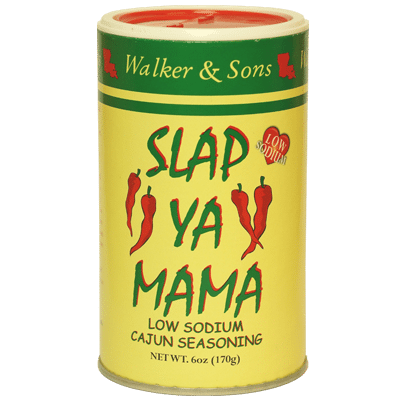 Using all natural ingredients and avoiding additives, this low sodium seasoning blend will meet your low sodium demands without sacrificing that great Cajun flavor you’ve come to love from Slap Ya Mama.